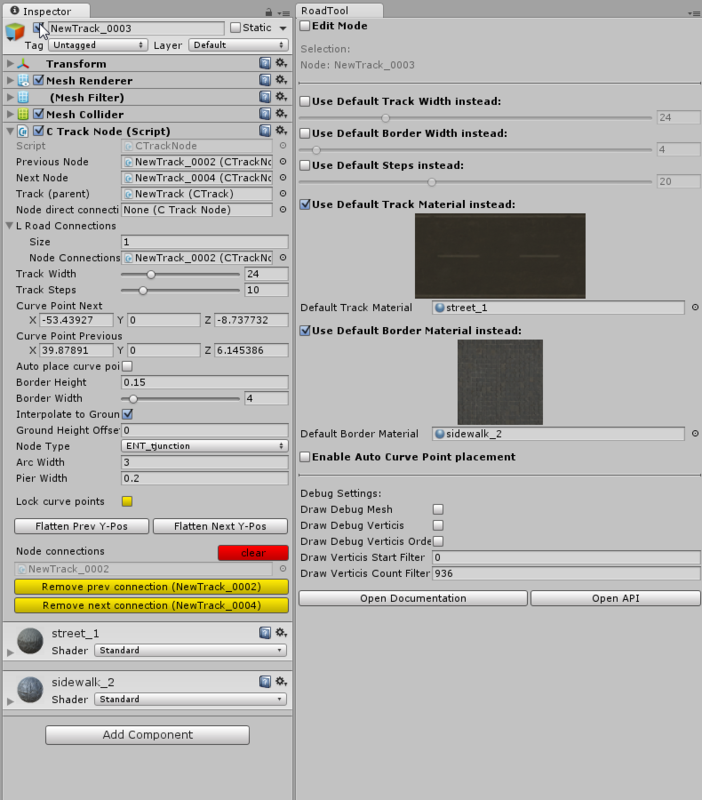 Unity Editor Tool to create spline based tracks via waypoint system. 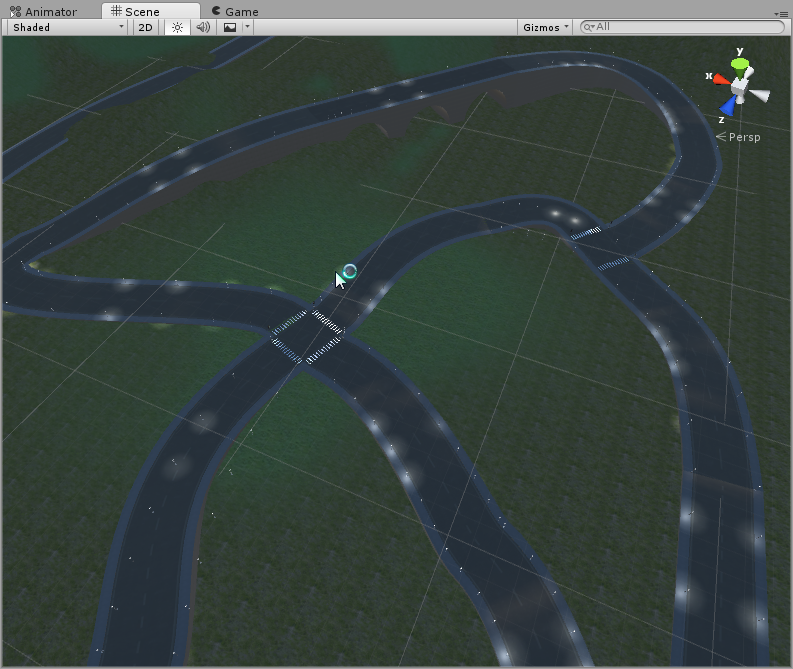 (Roads, sidewalks, rivers, ...) Includes object placer to randomly place objects along the path. Simply click and drag to create tracks. Support for context based in-scene menu. 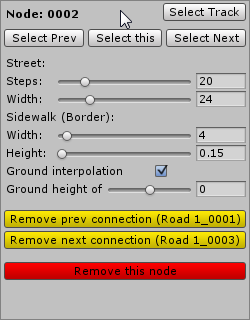 The Road Tool is fully integrated into Unity. 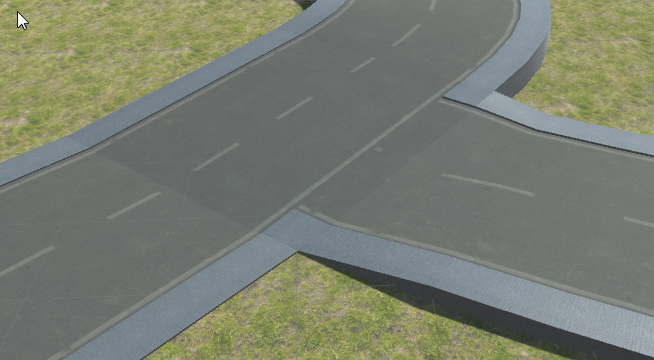 Global Settings for road creation & Debug View. Create connections between tracks and nodes Drag Nodes around to create T-junctions, crossroads and to combine roads again. Place easy and fast objects on the road. 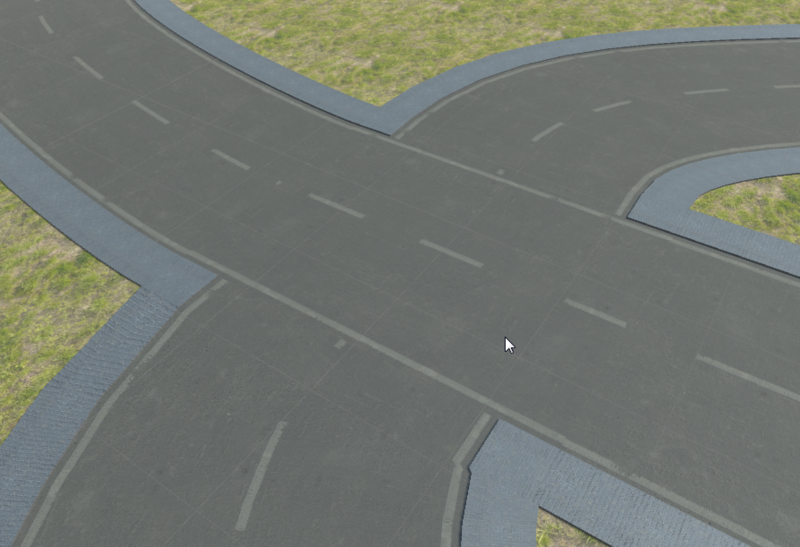 With a set of prefabs and some tweaks you can easily create random looking roads. 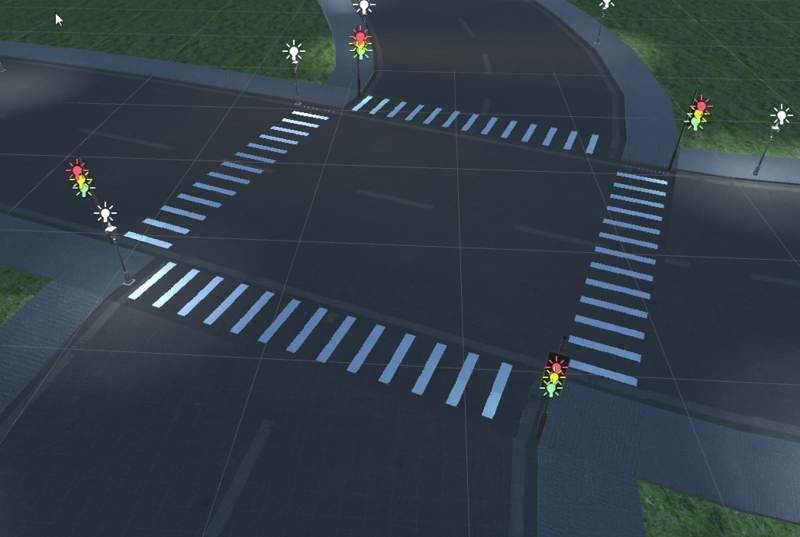 with optional crosswalks for all node types.